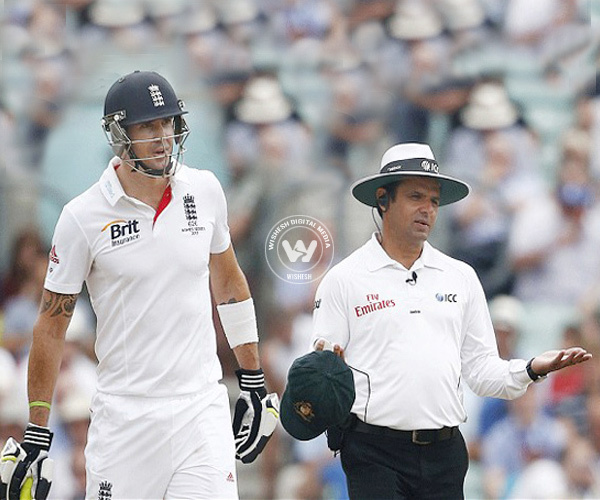 Umpire Aleem Dar had to intervene to calm the fevered brows: “Calm down, it's only the Ashes,” he said. The spat brought into light Australia's rising frustration. 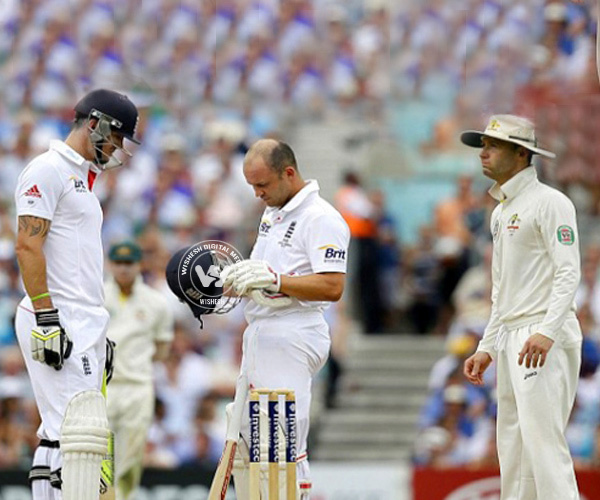 Desperate for a win, the Australian side retorted back to their “sledgy” ways to disrupt Pietersen's flow.